Available in a variety of sizes, inc 24", 26", 28", 30", 32"
Fantastic contoured girths at a great price! 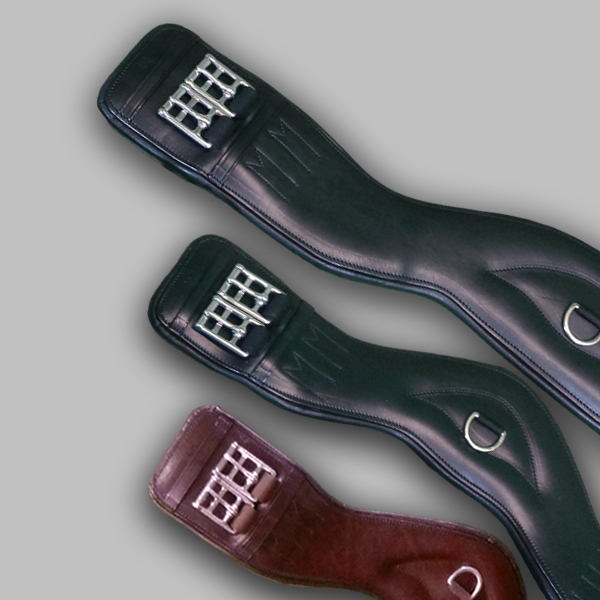 Allows for increased shoulder movement, helps stop saddle slippage, especially with horses with a forward girth grove. Available in a variety of sizes, inc. 46", 48", 50", 52", 54" 56"